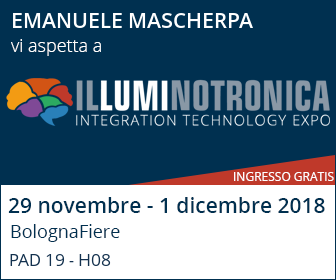 Also, this year Mascherpa exhibits again its products and performances at the ILLUMINOTRONICA, from 29 November to 1 December we will be in Bologna at the Illuminotronica exhibition PAD 19 H08. 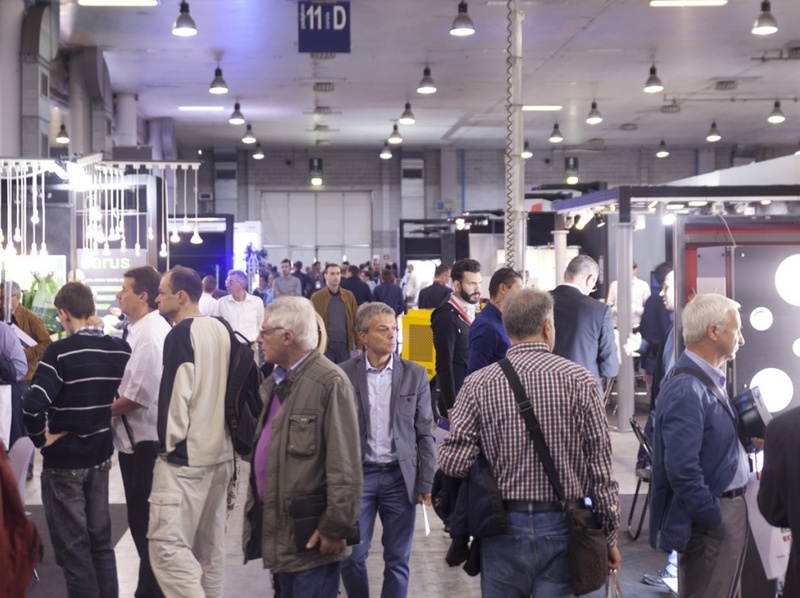 The fair is for all those who install, design lighting products and home automation systems, this event is a unique opportunity to exchange ideas and develop new solutions and business opportunities. ILLUMINOTRONICA represents the unique Italian exhibition also recognized at international level to familiarize with the Internet of Things (IoT) applications, to learn how to achieve efficiency and energy-saving in home and urban contests, to design technologies and systems for both the individual and the community well-being, to install integrated lighting-smart home-safety systems. 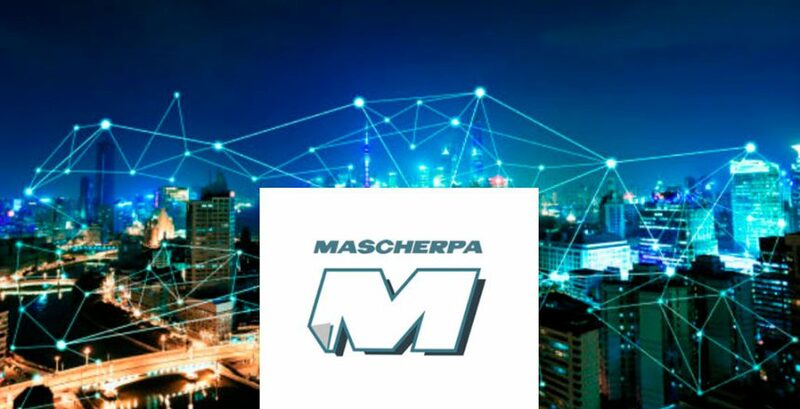 Mascherpa knows the needs of the electronics and lighting industry, their portfolio with the brands Dowsil and Electrolube that includes encapsulating resins, conformal coating for the protection of electronic boards, materials for thermal management, adhesives and sealants for the assembling of components. Visit us at the ILLUMINOTRONICA PAD 19 H08 and get to know our new products.